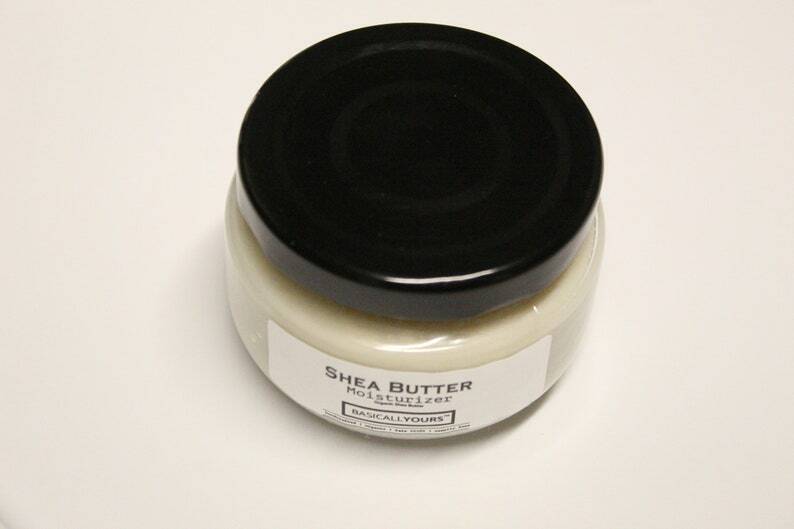 Shea butter is one of the nature's most potent hydration, known for its incredible healing and soothing properties. Rich in Vitamin E, shea butter is particularly useful in the treatment of acne scars, stretch marks, and other pesky skin irritations. As the superstar ingredient in our best-selling Cream, we simply cannot get enough of raw shea butter - and apparently, you can't, either! How to use: Mix in with the oil of your choice for a luxurious moisturizing treatment. Use on its own when you're craving some super-duper hydration.